Shower enclosures, shower doors, shower tray and shower stalls can all add a lot of personality and style to your bathroom no matter what individual layout you may have. 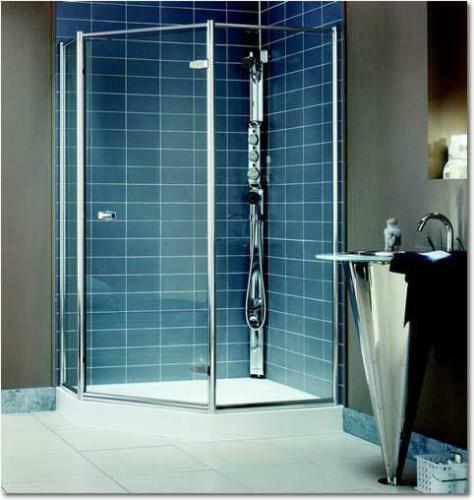 Shower enclosures are available in different designs, colors and finishes. Shower enclosures are functional accessories and add comfort to the bathroom. They are easy to install and can be installed in corners. 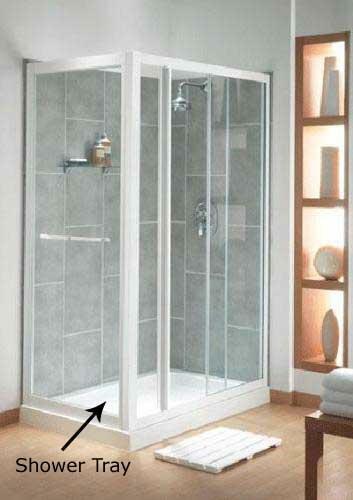 Shower enclosures can be installed in small or big bathroom. You can choose any shower enclosure according to your taste or need. Glass shower doors are mostly preferred these days and give classy look to the bathroom. These doors are available in variety of colors, shapes, designs and finishes such as nickel, brass etc. Shower doors should match with the interior décor of the bathroom. It’s used to make the place waterproof where the shower is located. The shower tray is made from stone resin which is durable and water proof. These trays come in different sizes, colors and shapes. 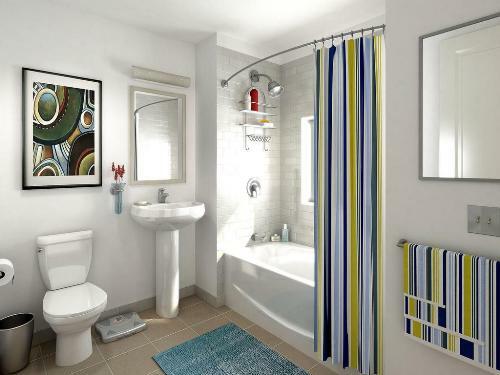 Opt for a shower tray that matches with the theme of your bathroom. 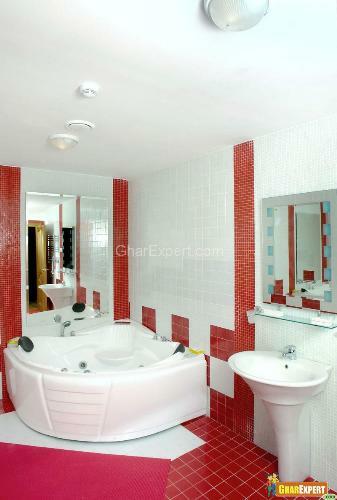 Walk in shower is preferred to bath tub with shower by many people. 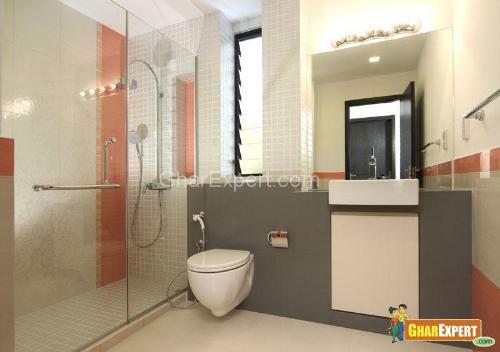 But combination of bathtub with shower is preferred in small spaces. Steam showers are so luxurious and relaxing, steam showers are often found in gyms and health spas. A shower curtain protects the bathroom from water while the shower is in use, and at the same time, is decorative in nature. Some shower curtains are essentially functional with little or no design element, while others are a combination of liner for a protective layer and a themed curtain that greatly contribute to the overall bathroom design. Options for shower curtain designs are almost limitless. Face-Frame Cabinet: This cabinet gives formal look to the bathroom. The hinges of the cabinet are hidden or visible. Frameless Cabinet: This cabinet gives contemporary look to the bathroom. Hinges are visible and adjustable. It is a fixture used for taking bath. Bath tubs are either placed as a stand alone fixture or with a shower. The white is most popular color for bathtub. The following are different types of bath tubs. Regular Bath Tubs: These tubs are available in different lengths can fit in any bathroom. These tubs are common and inexpensive. Modern Bath Tubs: These bath tubs are light in weight and durable. These are available in different shapes and designs. Circular Bath Tubs: These bath tubs need lot of space but give exotic look to the bathroom. Space Saving Bath Tubs: These bath tubs are designed for less space and are available in different sizes and themes. Cast Iron Bath Tubs: These are expensive bath tubs but give luxurious look to bathroom. These tubs are heavy. You can choose any bath tub that suits your requirement and taste. 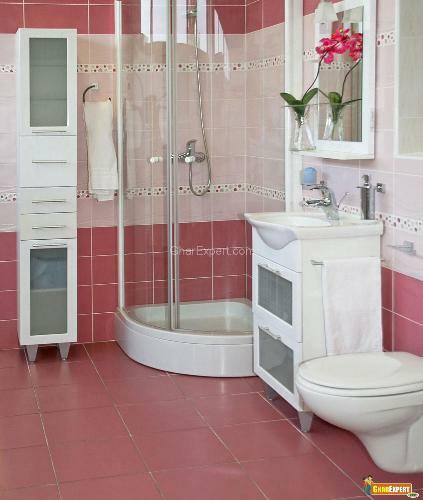 All bath shower units give nice, elegant and modern look to the whole theme of bathroom.